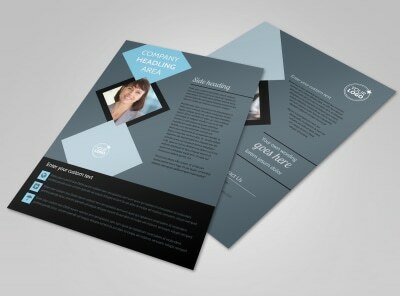 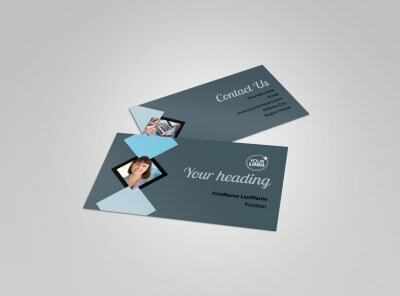 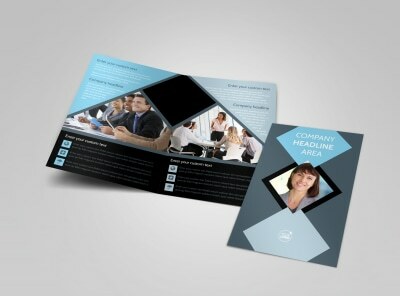 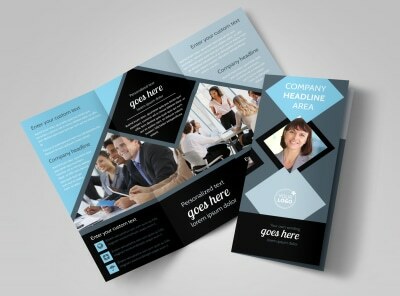 Customize our Public Relations Firm Postcard Template and more! 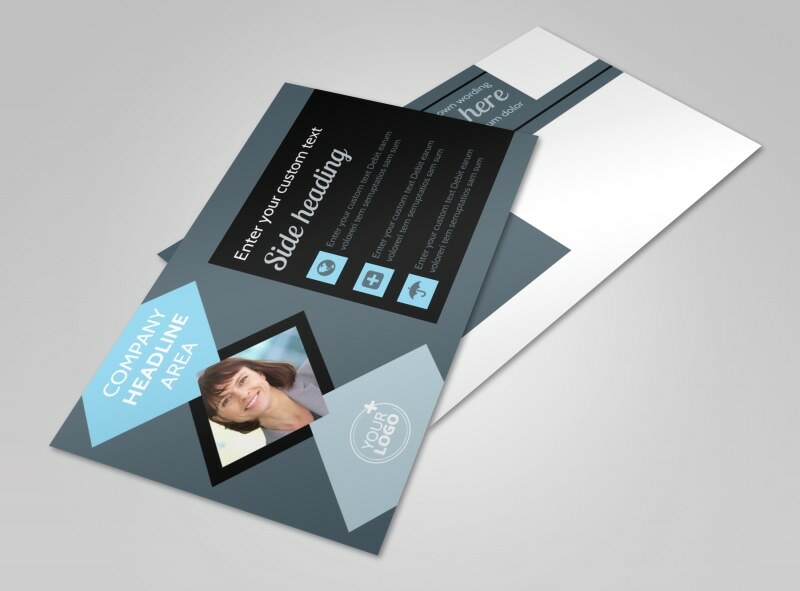 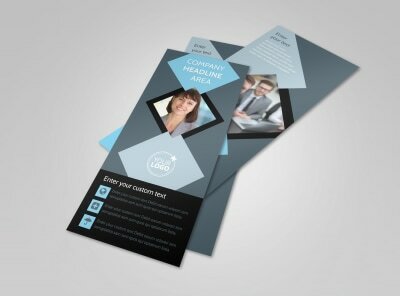 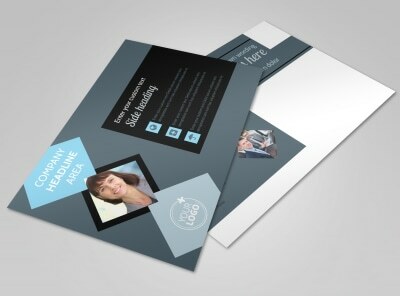 Let them know you're the master of spin with public relations firm postcards you create yourself. 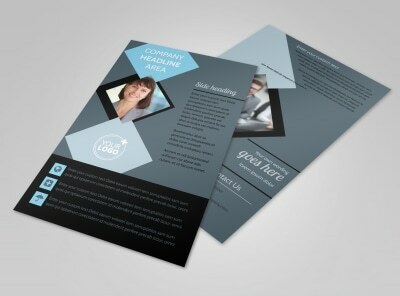 Create a design that’s on point with photos, text, graphics, and more, using the template of your choice. 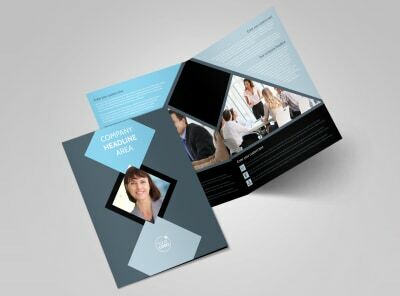 Hone your design with a few mouse clicks, and print your finished postcards from your location for instant mailing to your target demographic.